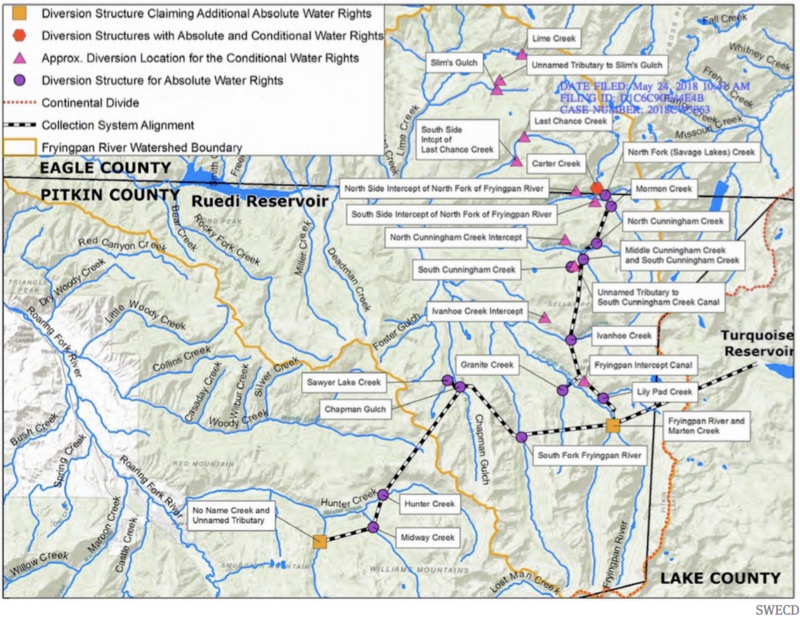 The Southeastern Colorado Water Conservancy District Board of Directors Thursday approved a $22.3 million budget for 2019 that includes payments for the Fryingpan-Arkansas Project, support for the Arkansas Valley Conduit and the anticipated opening of a hydroelectric generation plant at Pueblo Dam. Most of the budget comprises pass-through payments to the U.S. Bureau of Reclamation. Fry-Ark Project costs total $8 million, which includes $1.46 million for repayment and $6.54 million for operation and maintenance. An amendment to the repayment contract this year established a fixed rate of repayment, and a maintenance fund for the project. 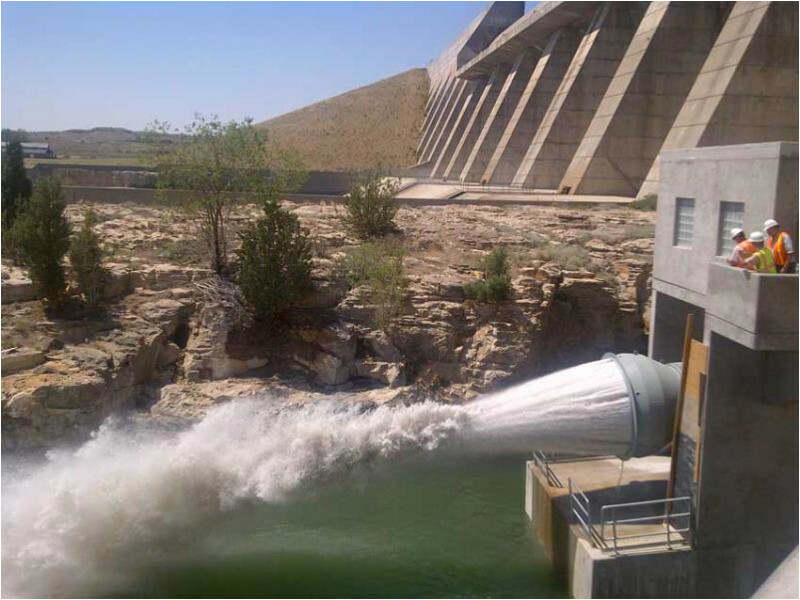 The project includes Pueblo Dam, Twin Lakes, Turquoise Lake and a Western Slope collection system that brings water from the Colorado River basin into the Arkansas River basin. Fountain Valley Authority payments total $5.36 million. The Fountain Valley Authority includes Colorado Springs, Fountain, Security, Widefield and Stratmoor Hills. Its water supply comes from Pueblo Dam through a pipeline constructed in the 1980s. The District also will pay $272,382 on behalf of participants in the Excess Capacity Master Contract at Pueblo Reservoir. The contract was established in 2016 to allow participants to store water in the reservoir when space is available. The budget projects $350,000 for spending in support of the Arkansas Valley Conduit. 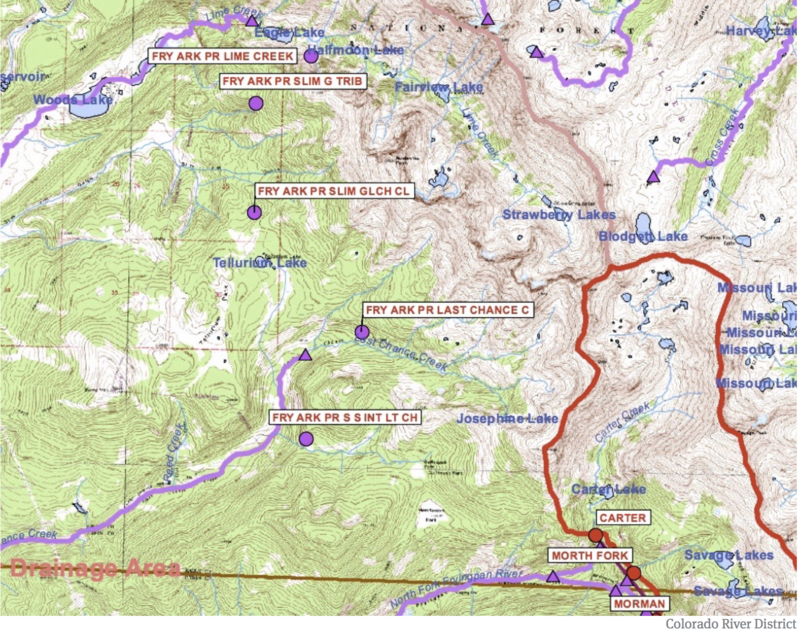 Reclamation has $6.8 million available for AVC-related activities as well. The $20.3 million hydroelectric plant at Pueblo Dam is expected to come online in early 2019. The plant is nearing completion and was financed with a $17.3 million loan from the Colorado Water Conservation Board, and a $3 million loan from the District’s Enterprise Fund. Power will be sold to the city of Fountain and Fort Carson through Colorado Springs Utilities. Revenues are expected to total $900,000 in 2019. The District mill levy for the coming year will by 0.944 mills, which is not substantially different from previous years. 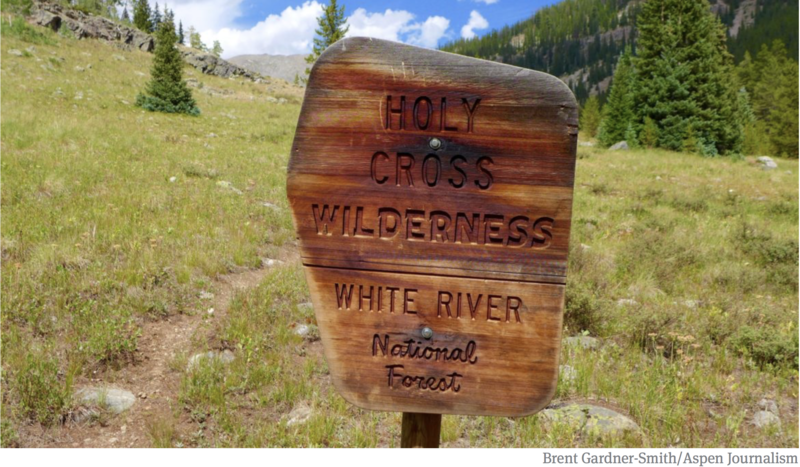 The District covers parts of nine counties from the Arkansas River headwaters to the Kansas state line. 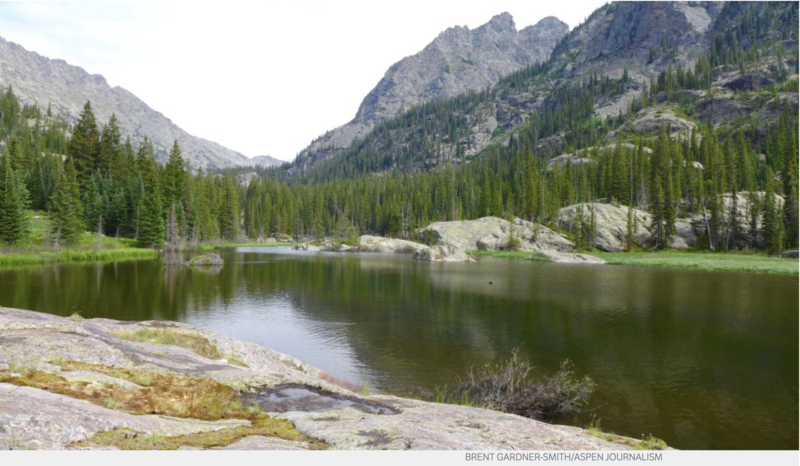 The Southeastern Colorado Water Conservancy District Thursday approved a $28.8 million budget for 2018, which includes the District’s general fund, Enterprise water fund and a newly created hydropower fund within the enterprise. The general fund totals $16 million, most of which reflects Fryingpan-Arkansas Project payments to the Bureau of Reclamation. Those payments total $13.1 million, including $7.4 million from property taxes in parts of nine counties for Fry-Ark Contract obligations, and $5.3 million in payment from the Fountain Valley Authority in El Paso County. 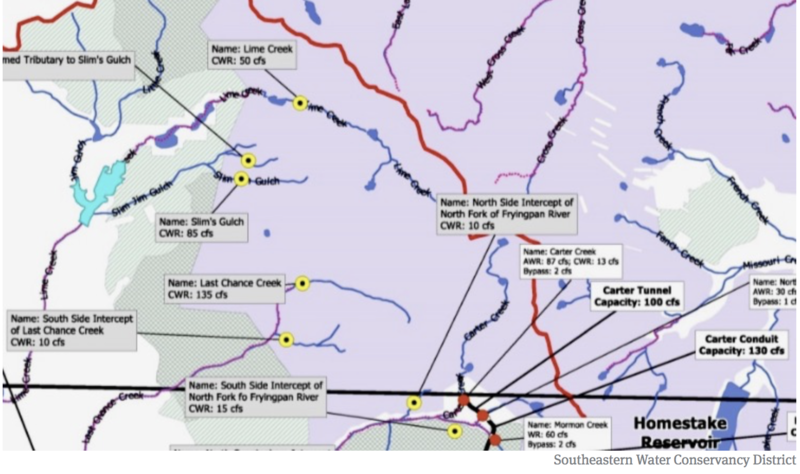 Other payments to Reclamation include $265,000 for excess-capacity contracts and an estimated $117,000 for winter water. The District assesses a 0.940 mill levy, of which 0.9 mills goes toward the Reclamation Fry-Ark Contract; 0.035 mills for operation; and 0.005 mills for refunds and abatements adjustments. Tax collections total about $7.8 million. Operating revenues and expenditures for the District are expected to top $2.5 million in 2018. The water activity enterprise, the district’s business arm, has a $2.7 million budget in 2018. Enterprise funds are generated from water sales, surcharges on water storage or sales and contractual arrangements. The hydroelectric fund supports an electric generation plant under construction at Pueblo Dam. 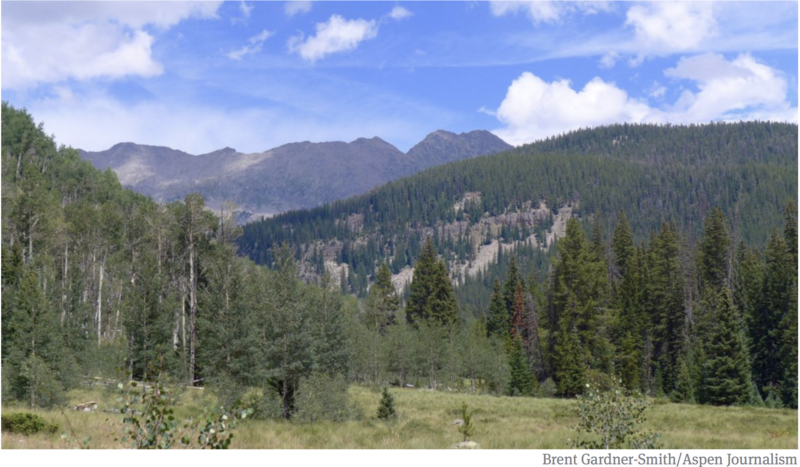 The Colorado Conservation Board approved a $17.2 million loan in 2016 toward the $20 million project. The remainder of the project is funded by the enterprise. Expenditures in 2018 are expected to be nearly $10 million. Construction began in October 2017, after purchase of power details were finalized. The power plant should begin operations in 2018, with the first full year of electricity production in 2019. A longtime Southeastern water advocate and founding member of the St. Charles Mesa Water Association has died. Lee W. Simpson, of Pueblo, died on Oct. 18. He was 86. Simpson was on the Southeastern Board of Directors from 1981-2009, and served as the treasurer of the board from 1988-2009. He also was the founder of the St. Charles Mesa Water District, and extremely active in helping small water districts throughout the state improve service. He played a big role in creating the Colorado Rural Water Association. He also represented St. Charles Mesa Water on the board of the Bessemer Ditch. “Lee was a remarkable man, and a guy who truly understood the relationship of municipal water needs and irrigation. He was on the Bessemer Ditch board and the Southeastern Board during some of the most tumultuous times for water transfers in the Arkansas Valley, yet always kept his composure. He was modest and unassuming, yet had done some of the most important work in the water community. 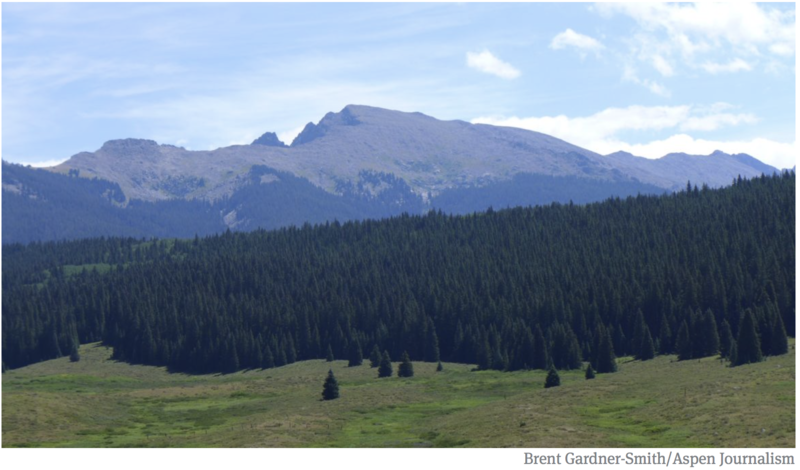 I can’t think of anyone who did not respect his opinion and admire what he had done,” said Chris Woodka, Issues Management Program Coordinator with the Southeastern Colorado Water Conservancy District. Born on June 6, 1931, in Pueblo, Simpson served in the U.S. Air Force and was the first board president and founding member of the Saint Charles Mesa Water Association. He was also the first general manager of the St. Charles Mesa Water District and served in that capacity until his retirement in 2000. Simpson served on numerous boards, including the Southeastern Colorado Water Conservancy District, Pueblo County School District 70 Board of Education, Bessemer Irrigating Ditch Co. and Centennial Bank of Blende; and was instrumental in development of the Colorado Rural Water Association. Simpson is survived by his wife of 65 years, Kathryne Simpson; children, Vicky Adkins of Pueblo, William (Linda) Simpson of Canon City, David (Kathy) Simpson of Pueblo and Tom (Suzanne) Simpson of Pueblo; and numerous grandchildren and great-grandchildren. A memorial service was held Monday in the Montgomery & Steward Chapel. Montgomery & Stewart Funeral Directors handled the arrangements. Photo credit Southeastern Colorado Water Conservancy District. 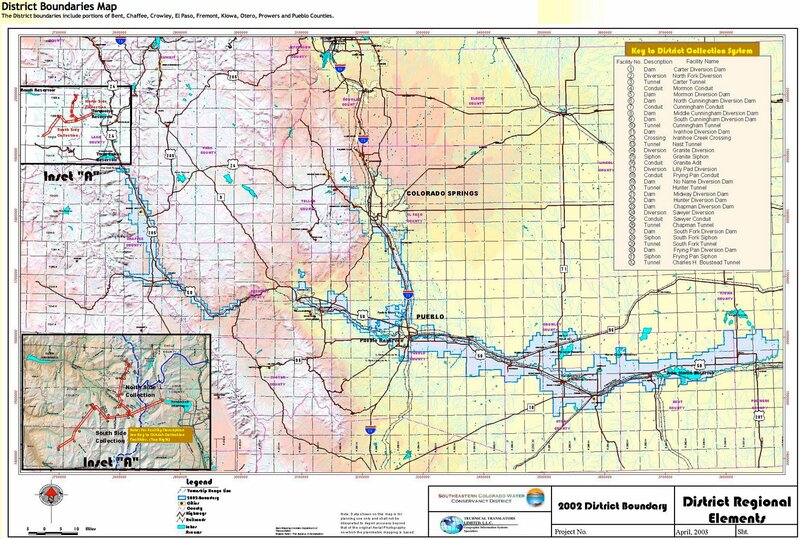 The Southeastern Colorado Water Conservancy District and the U.S. Bureau of Reclamation, which owns and operates the Pueblo Dam, signed an agreement last week allowing for the soon-to-be-built plant to connect to the dam, Chris Woodka, the district’s issues management program coordinator, said in a release. The agreement was signed after the Colorado Springs City Council unanimously approved the creation of a military sales tariff on Tuesday. The tariff will cover costs for Colorado Springs Utilities to act as an intermediary, buying power from the district and selling it to Fort Carson. With all the necessary agreements in place, the district hired Mountain States Hydro, LLC, to build the $19 million plant, Woodka said. Construction will begin in September and the plant should be operational by the spring. Half of the electricity from the plant, estimated to be up to 7.5 megawatts, will be sold to Fort Carson and the other half will be sold to Fountain Utilities. The plant is expected to generate about $1.4 million in revenue each year, Woodka said. In order to satisfy all federal requirements related to the project, members of the district have been working for the past 18 months to put a series of other agreements in place. It’s anticipated that the plant will be online by spring 2018. The plant will cost about $19 million to build. 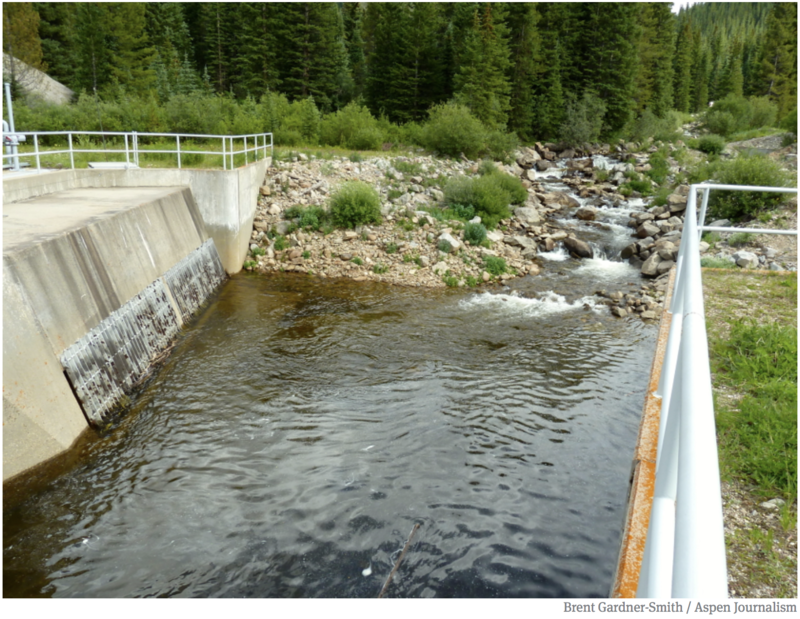 Last year, the district secured a $17.2 million loan from the Colorado Water Conservation Board, with the district’s business enterprise providing matching funds. Over time, those funds will be paid off by revenues from the sale of power. For a decade, power from the plant will be purchased by the city of Fountain and by Colorado Springs Utilities for use at Fort Carson. “After that, Fountain intends to purchase all of the power for at least 20 more years,” Woodka said. The plant will generate up to 7.5 megawatts of power by using three turbines capable of producing power from 35 to 800 cubic feet per second of flow in the Arkansas River. Water will pass through a connection that was built into the service line for the Southern Delivery System, then into the Arkansas River. Projections by district staff show that an average of 28 million kilowatt hours will be produced annually, with about $1.4 million in average revenue per year. This money will be used to pay off the CWCB loan and to satisfy contractual agreements with the Bureau of Reclamation, as well as a carriage agreement with Black Hills Energy. All remaining funds will go to enterprise activities, including the Arkansas Valley Conduit.